Augmented reality (AR) has been used in the entertainment industry for years, but today its applications reach into areas including the medical, architectural, tourism and retail industries. AR is bringing new elements to the driver safety and transportation industries, giving drivers greater access to information and allowing them to better plan their driving actions. For example, Forbes reports that one of the AR innovations being introduced to vehicles allows drivers to see what’s on the road ahead. Before making a turn or passing another vehicle, drivers will already know about potential threats. Among the ways that fleets will begin using AR is through tools allowing them to improve driver safety. While many companies will begin using AR as a marketing tool or to improve shopping experiences, fleets can benefit by using AR for route optimization as well as for improving transportation and logistics. AR helps drivers quickly check load completeness, and some of the coming innovations will allow fleet owners to monitor vehicles through holographic projections that appear on their desks. 2. Autonomous Vehicles Hit the Roads? Could this be the year that drivers begin to share the road with autonomous vehicles? That’s a question that has been raised repeatedly. Yet as of now, a concrete timeline for fully autonomous vehicles remains uncertain. Previous predictions of a nearly driverless country by 2025 now appear ambitious, and there have been notable hiccups and roadblocks along the way. However, 2019 is poised to usher in changes in driverless vehicle technology. 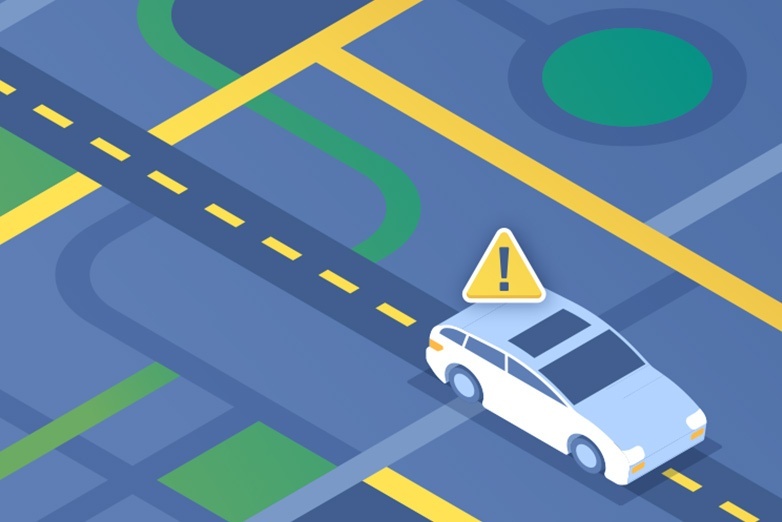 In 2019, it’s expected that driverless technology integration will begin throughout the U.S. in small areas with networks of AVs that are limited to specific routes. 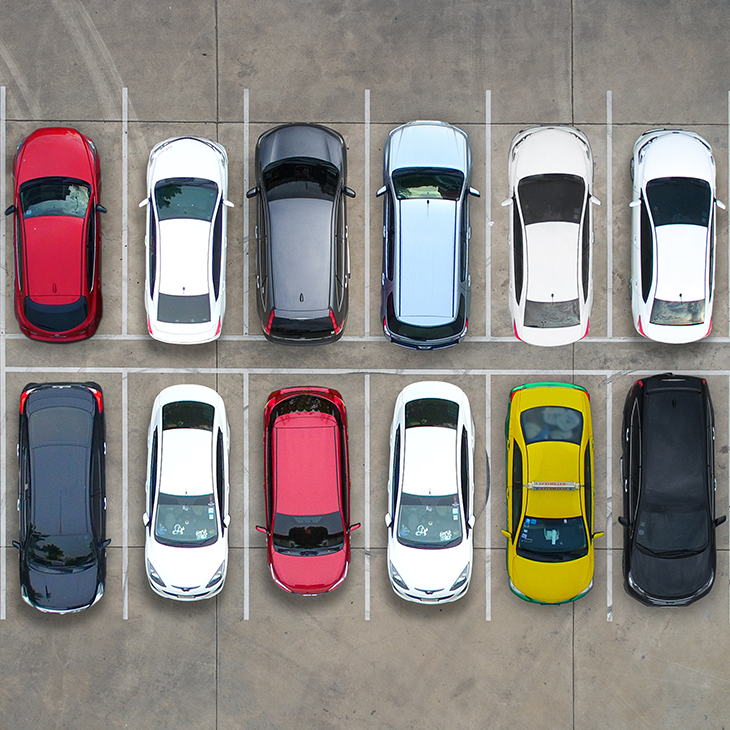 The integration of driverless vehicles is progressing with some smaller commercial ride-sharing and shuttle services, but it remains to be seen which will be the first company to adopt driverless fleets as a viable business model. As more safety features and crash-prevention technologies are integrated into vehicles, drivers have more assistance in avoiding crashes. 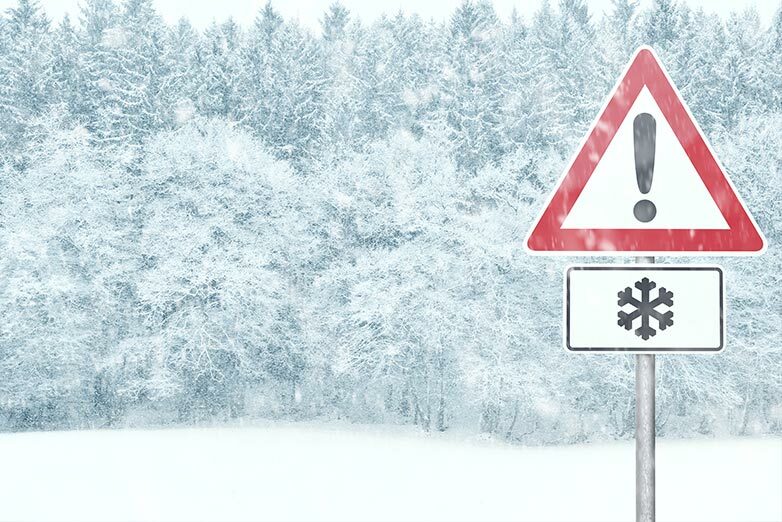 But in order for those features to be effective, drivers must be paying attention and heed their warnings. Telematics provides a way for driver safety professionals to collect data on their drivers’ behavior and make sure that they’re following proper safe driving practices. Through telematics, managers can learn about driving habits such as speeding, harsh braking, rapid acceleration and more. All of this data provides managers with the opportunity to address and correct certain problem behaviors, which means they can lower the risk of crashes. As telematics becomes more sophisticated, more data is being collected and analyzed. Newer forms of telematics are implementing artificial intelligence that works with the fleet’s telematics system to identify driving habits that could indicate distracted driving. 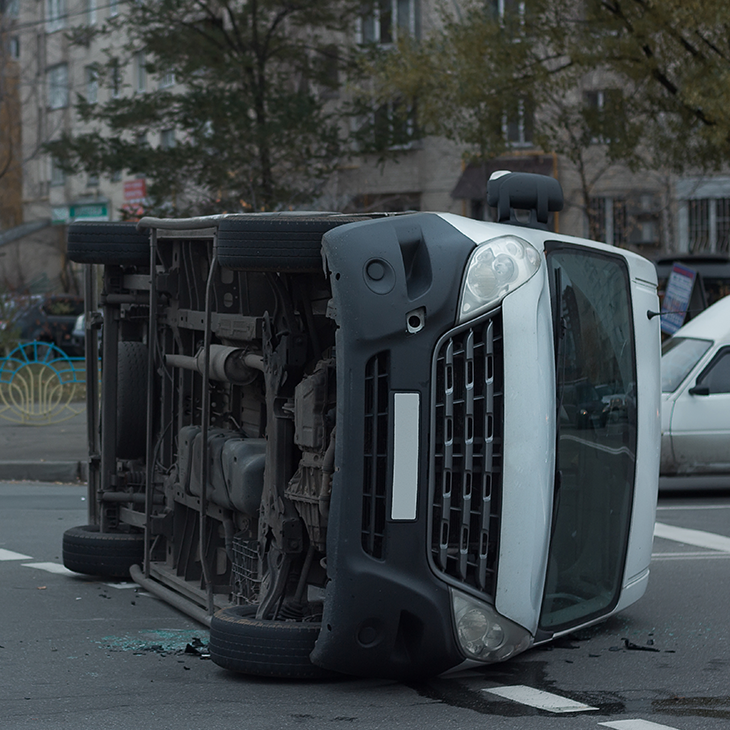 Dash cams that can record in-vehicle video offer a way for managers to review footage when problem behavior is tracked, allowing them to address specific incidents with a driver and provide appropriate ways to curb that behavior, such as refresher training. Low unemployment rates and a booming economy have been a mixed bag for transportation company hiring managers, who can expect their challenges filling positions to continue. 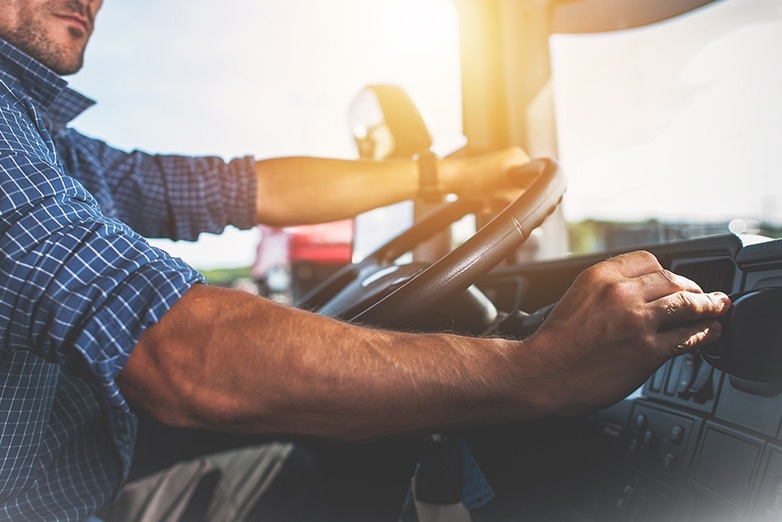 Managers will need to focus on retaining good drivers by providing services such as on-the-job training along with good pay, strong benefits and incentives that will help drivers feel engaged and let them know they’re part of a community. Companies that develop a sense of belonging and reward drivers for a job well done will inspire drivers to want to do their best and continue to serve. The idea of electric trucks is quickly gaining traction, with such manufacturers as Cummins and Meritor investing in EV technology and automakers including Daimler and Volvo working to get electric trucks on the road. Anheuser-Busch made headlines last year when it placed an order for 800 hydrogen-electric trucks, and Tesla built excitement for the unveiling of its all-electric semi-tractor by going on a celebrated road trip that included stops at a UPS facility in Illinois and J.B. Hunt headquarters in Arkansas. Even as electric trucks start to merge into the mainstream, experts admit that they have a long road ahead; the North American Council for Freight Efficiency (NACFE) issued a Guidance Report last year looking at the impact of these vehicles and providing fleet managers with information to make better decisions. The bottom line is that although early adopters will begin using electric trucks, most likely for short runs, they don’t make sense for every company yet. 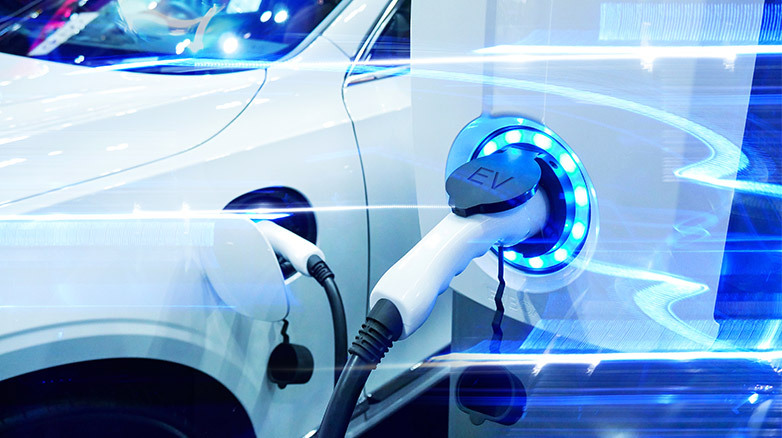 The NACFE predicts that mixed fleets with gasoline, diesel, natural gas, hybrid and battery electric will continue to be the norm through 2050. With more states legalizing cannabis, fleet safety managers have to address concerns about drivers who smoke or consume cannabis in its many forms. Even in states where cannabis is legal, motor carriers don’t allow drivers who test positive to get behind the wheel. That’s worsening the driver shortage and will continue to create more challenges not just for the trucking industry but for any occupation that requires drivers. Additionally, drivers who transport cannabis face specific threats that have to be addressed. Since cannabis is still banned at the federal level, businesses that sell marijuana products aren’t allowed to deposit money in FDIC-insured banks. That means drivers who deliver products to stores are not only transporting thousands of dollars worth of product but also are returning with thousands of dollars in cash. That makes them more susceptible to loss and robbery, and since there are no serial numbers to trace, it’s difficult to insure the product. This is creating an emerging need for smaller armored vehicles like those used to transport cash or gold. As the market continues to grow, so will the demand for secure vehicles that can move the product safely from one destination to the next. It will also create a greater demand for drivers, which could further strain the existing driver shortage. 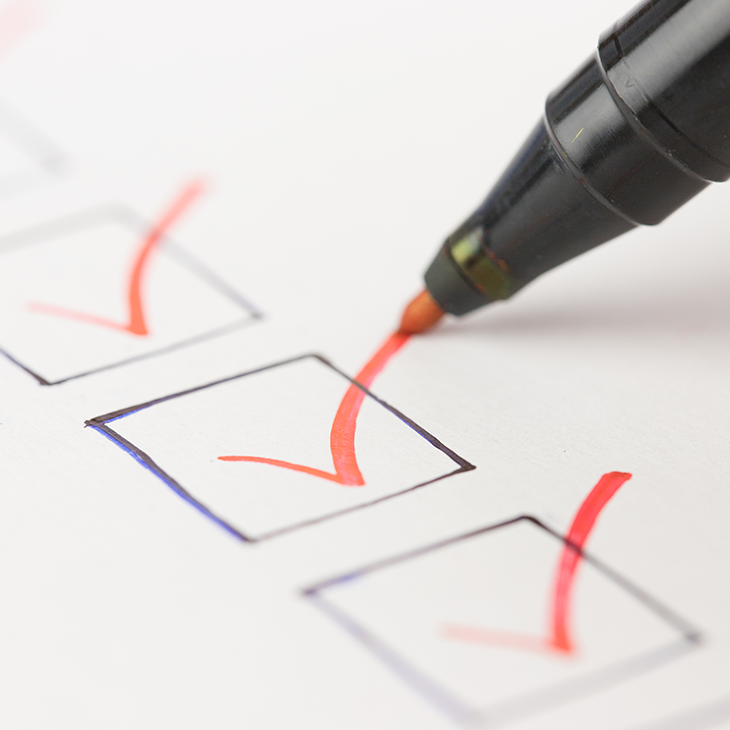 Regardless of how much the industry changes in 2019, the need for driver safety remains a constant. 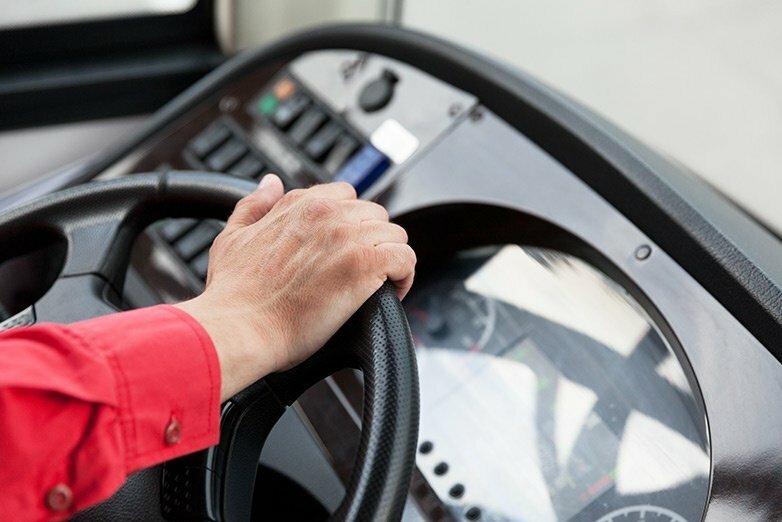 Ensuring that drivers are up-to-date on behind-the-wheel safety training and have access to refresher training where it’s needed is an investment in your fleet that will pay off through fewer crashes, improved morale and better retention of drivers.